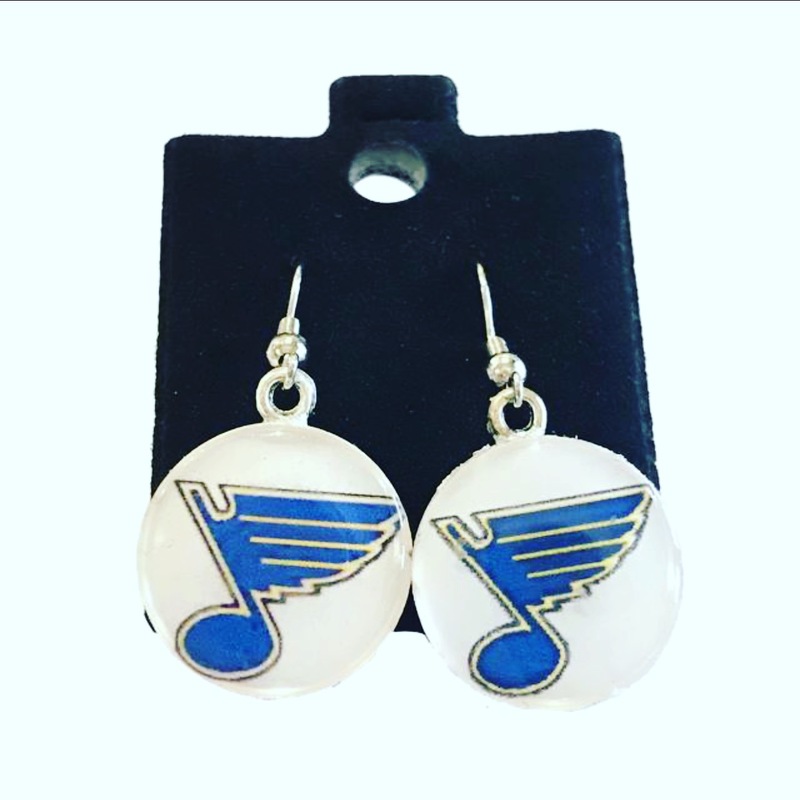 These St. Louis Blues Earrings are the perfect accessory for the hockey fan! Locally made, these earrings make a great gift! Dangle style!